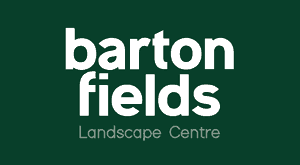 Barton Fields Ltd will always protect customer details. The information that is collected whilst processing orders on-line will always be used in a lawful manner in full accordance with the Data Protection Act (1998). The information that is required from you to process orders on-line are your name, full address, contact telephone number, email address and credit or debit card information. We may provide you with information in the future about products and special offers you may be interested in. You will have the opportunity to opt out of receiving this type of electronic marketing if you wish. For delivery purposes only, a third-party company (Outside Haulage Company) may be used and it will be necessary for us to disclose your full postal address and contact details (your delivery name, address, postal code & contact telephone number).